For state-of-the-art navigation and entertainment systems, you can turn to Dubtricks. Whether you need a full rewire on a Classic VW, an electrical fault identifying, Leisure and 240 electrics installing in a classic or modern van, or a fancy new sound or navigation system, Dubtricks can be trusted to provide high quality, professional wiring services, with electrics that will look so good and work so well that you’ll want to show them off. Whatever service you require, we have the extensive knowledge and the necessary tools needed to provide a cost-effective solution. Do you require servicing, MOT testing, repairs or maintenance? Dubtricks can help. 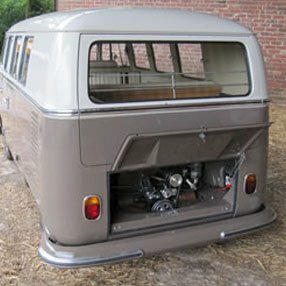 You can also turn to us for camper van hire and interior restoration. 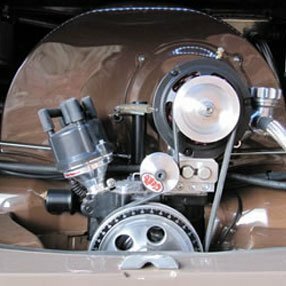 Are you looking for a specific auto electric part? Contact Dubtricks in Harrogate, to find out how we can help.